Renault is gearing up for the Delhi Auto Expo this month. The company is expected to showcase the 1.0-litre variant of the Kwid as well as the facelifted Duster. 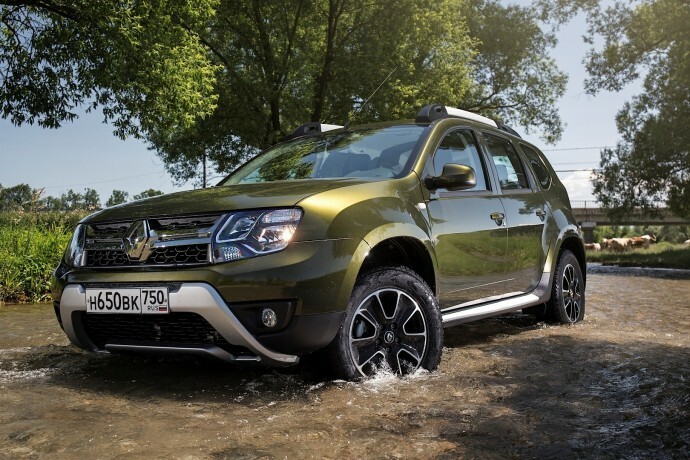 Unveiled at the Frankfurt Motor Show, the facelifted Duster features a host of cosmetic changes and a new petrol engine option as well.